I just read about this fun quiz over at fuse #8. Of course, I can never resist finding out deep dark truths about myself from a series of random impersonal questions. So I took it. The idea is that there is a book out there that best represents who you are. 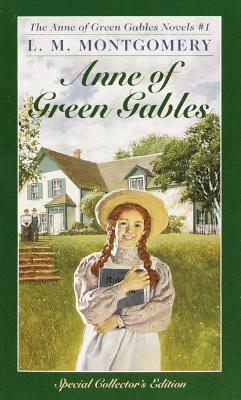 And low and behold, for me, that book is possibly my favorite book of all time: Anne of Green Gables. You’re Anne of Green Gables! p.s. oops, i just reread the instructions. there are only 64 possible outcomes.